A Clinton County man has been arrested for the alleged hit-and-run accident that killed a Washington C.H. man early Sunday morning. 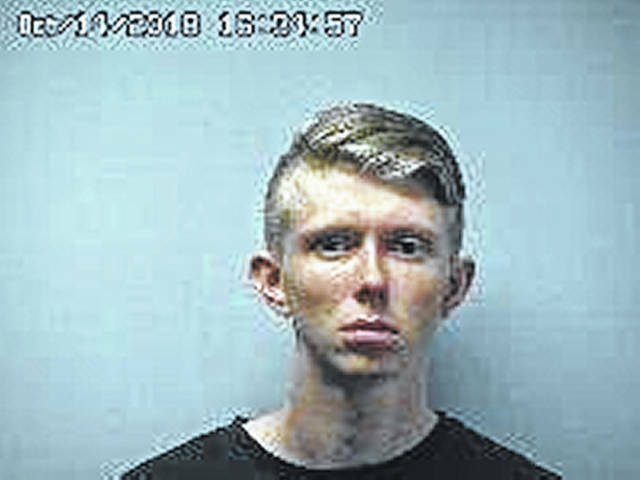 Elijah A. Stanforth, 19, was charged with a felony count of leaving the scene of an accident, and appeared in Washington Court House Municipal Court on Monday. 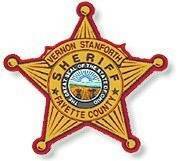 Just after 7:30 a.m. Sunday, the Fayette County Sheriff’s Office (FCSO) received a call from a passing motorist reporting a male in the ditch area in front of Heritage Memorial Church, located in the 1800 block of Old Route 35 NW in Washington C.H. The man was found deceased in the ditch on the south side of the roadway. The man has been identified as 44-year-old Thomas Ketcher, who was pronounced dead at the scene by the Fayette County Coroner’s Office. During the course of the investigation Sunday, the FCSO received a tip concerning the possible whereabouts of a vehicle involved in the fatal crash. Detectives located a black Ford Fusion with damage to the windshield and passenger side at a residence on South Jackson Street in Sabina, according to Sheriff Vernon Stanforth. The FCSO alleges that Elijah Stanforth was the driver of the vehicle at the time of the crash. He was reportedly heading east on Old Route 35 NW at approximately 3 a.m. Sunday, accidentally struck Ketcher on the road, and left the scene without reporting the crash. Stanforth was incarcerated in the Fayette County Jail before his court appearance where he entered a “not guilty” plea and was ordered held in lieu of a $10,000 cash/surety bond. Stanforth subsequently posted bond and was released from jail early Monday evening. After the incident was reported Sunday, sheriff’s deputies, officers with the Washington Police Department, and Fayette County EMS responded to the scene.